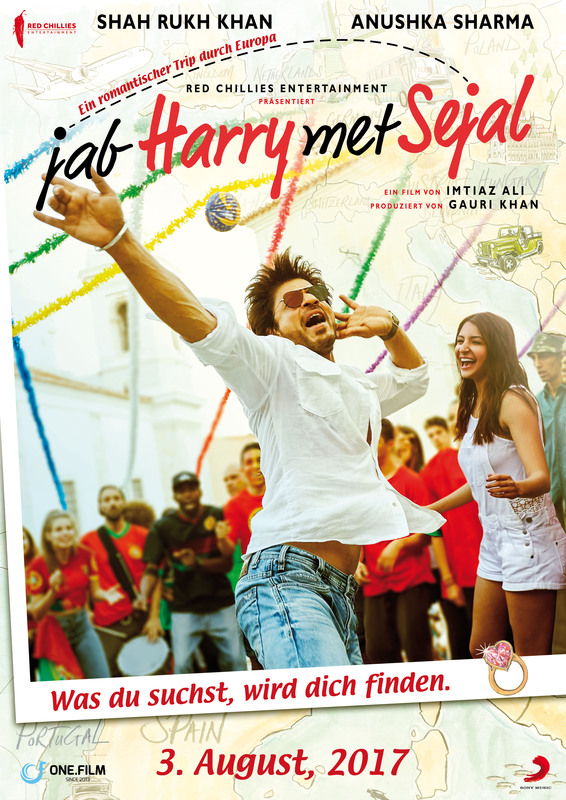 Jab Harry Met Sejal is an upcoming Indian romantic comedy film written and directed by Imtiaz Ali. It features Shah Rukh Khan and Anushka Sharma in the lead roles. This film marks the third collaboration between Shah Rukh Khan and Anushka Sharma after Rab Ne Bana Di Jodi (2008) and Jab Tak Hai Jaan (2012). 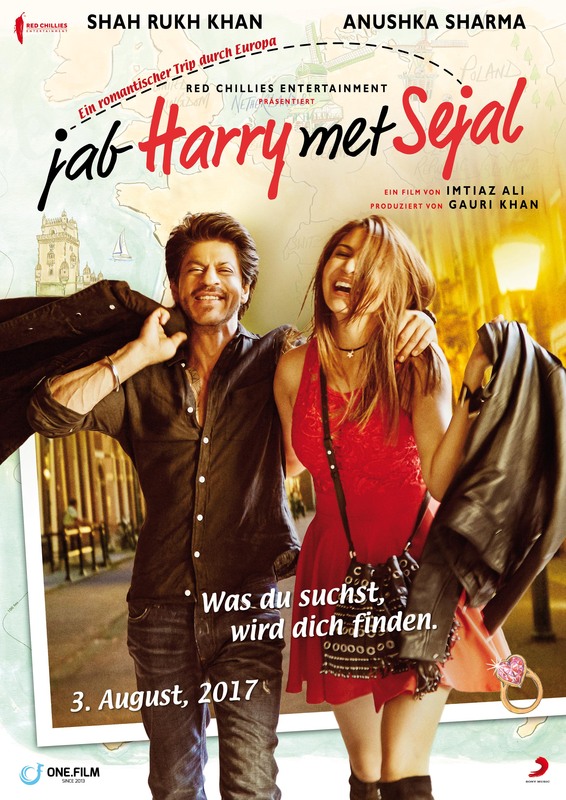 The story revolves around Harry and Sejal's journey across Europe. A search for Sejal's engagement ring makes Harry understand love and relationships better. Sejal experiences new found freedom, security and solace in Harry's company and in between all of this - there is love, life, lies, thrill, fantasy and the search for the voice within. Copyright © 2019 N&N Creations.